Check your EPF balance at the click of a button! 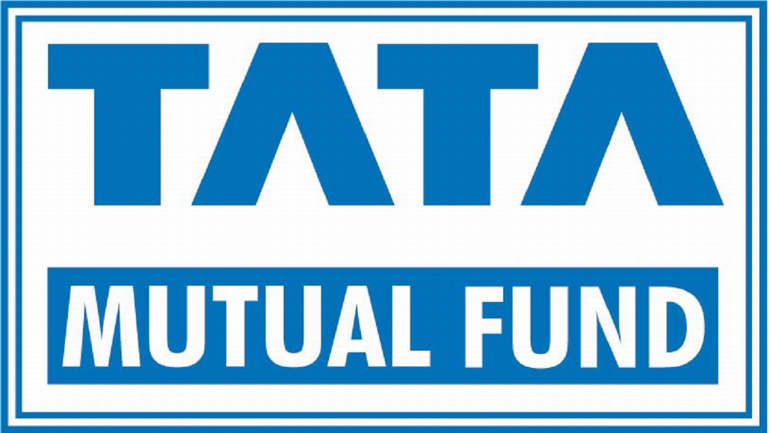 Employee Provident Fund (EPF) acts as a saving tool for the employees. The employee and the employer contribute an equal amount towards savings that can be availed upon retirement or after switching jobs. 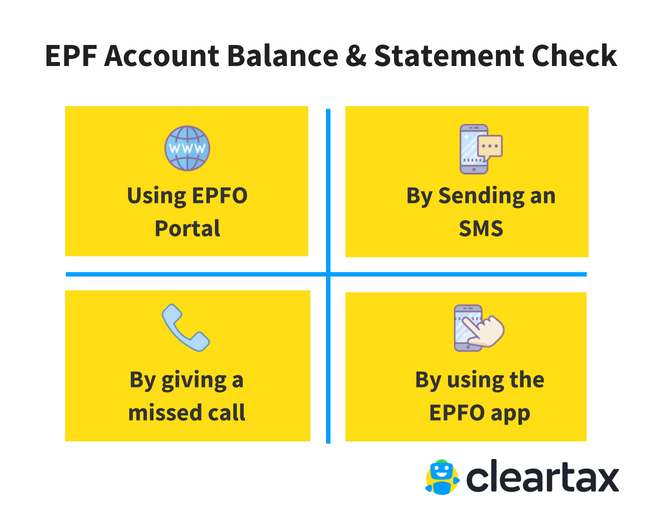 You can now check your EPF balance via SMS, by giving a missed call, via the EPFO app, and the EPFO portal. For more information, read our articles on PF Claim Status, PF Transfer, EPF Withdrawal & EPF Payment. Important Note: To check EPF balance, make sure that the employer has activated your Universal Account Number (UAN). Universal Account Number or UAN is unique for all the employees enrolled under the EPF scheme. 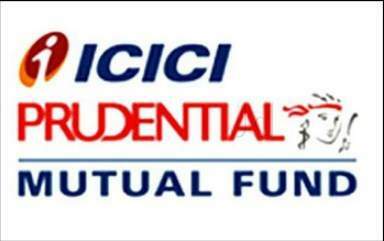 A UAN number is allotted by the Employee Provident Fund Organization (EPFO). All employees should have only one UAN during their working life irrespective of the companies they change. Step 1: Log on to the EPFO portal. Go to the tab ‘Our Services’ and choose the option that says “for employees” from the drop-down menu. Step 3: A login page will appear. Enter your UAN number and password here after it has been activated. Important Note: It is essential to integrate your UAN number with your KYC details, i.e. Aadhar or PAN or bank account details. 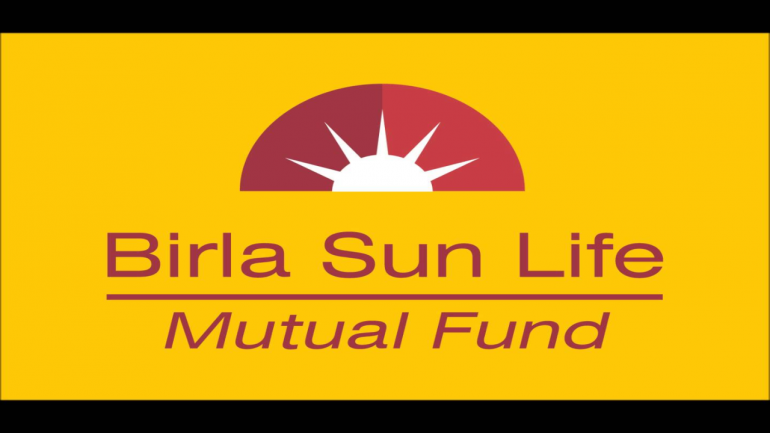 Only then can you be eligible to access your EPF balance via SMS. Step 2: You need to send the message as EPFOHO UAN ENG. You’ll need to set your preferred language of communication. You can do that by using the first three characters of your preferred language. If you wish to receive updates in English, use the first three characters of the word English like EPFOHO UAN ENG – where ENG stands for English. If you want to receive the message updates in Marathi, then type in EPFOHO UAN MAR – where MAR stands for Marathi. This facility is available in English, Hindi, Punjabi, Gujarati, Marathi, Kannada, Telugu, Tamil, Malayalam, and Bengali. Important Note: You can inquire about your EPF balance by giving a missed call to the authorised phone from your registered mobile number. This service is only available upon the integration of your UAN with your KYC details. If you are unable to do this, you can take the help of your employer. Step 2: After placing a missed call, you will receive an SMS providing you with your PF details. You can also check your EPF balance by downloading the “m-sewa app of EPFO” from the Google Play Store. Step 1: Once the app is downloaded, click on ‘Member’ and then go to ‘Balance/Passbook’. Step 2: Afterwards, enter your UAN and registered mobile number. The system will verify your mobile number against your UAN. If all the details check out, you can view your updated EPF balance details. In case of a mismatch, it will display an error. Recently, the Electronics and IT Ministry has launched an app called “Umang.” Umang helps merges different government services like Aadhaar, gas booking, crop insurance, NPS, and EPF. 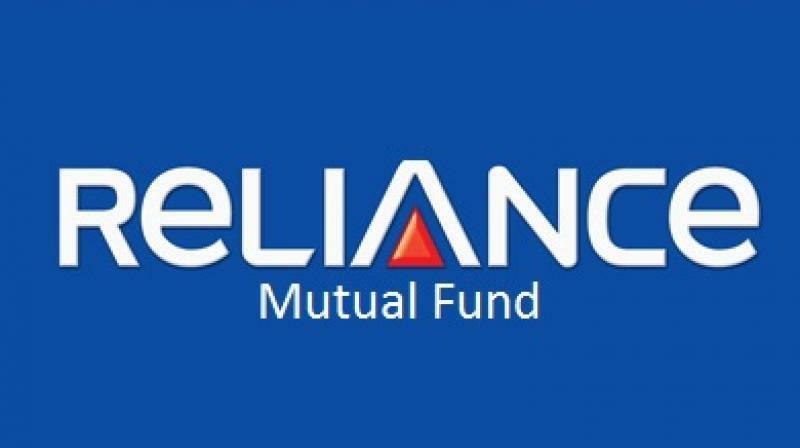 You can also use this app to check your EPF details. 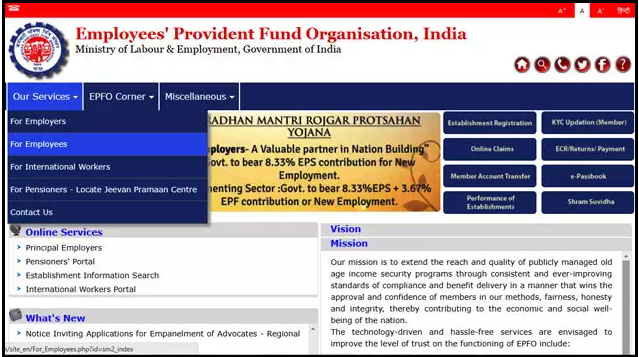 Upon installation, you can find the EPFO option from the app’s homepage under the head “Employee Centric Services” option and access your EPF account details. The app can be downloaded from Google Play Store.